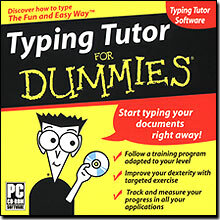 How are you supposed to figure out how to type faster and better on a computer when every software program assumes you already know how to type? 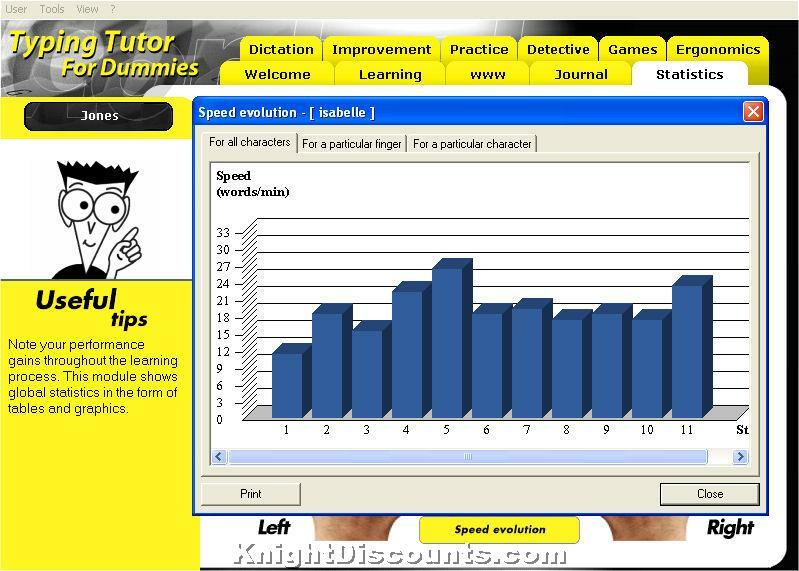 Welcome to Typing Tutor For Dummies, an easy to-use program that provides keystroke drills, text and dictation practice, games, and other helpful tools to improve your typing. 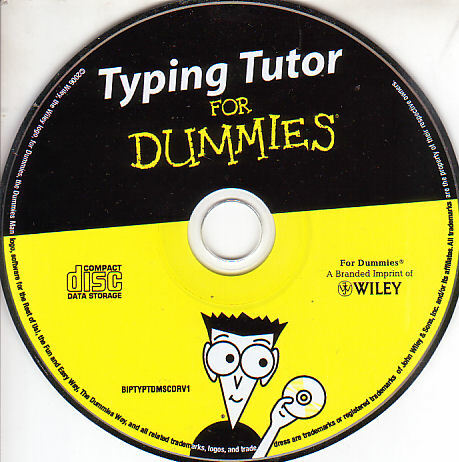 Thanks to its ergonomic design and intuitive interface, using Typing Tutor For Dummies is a snap for beginning and experienced typists alike. Includes CD in sleeve only - instructions/documentation on CD.